When things go crazy in life I get a haircut. 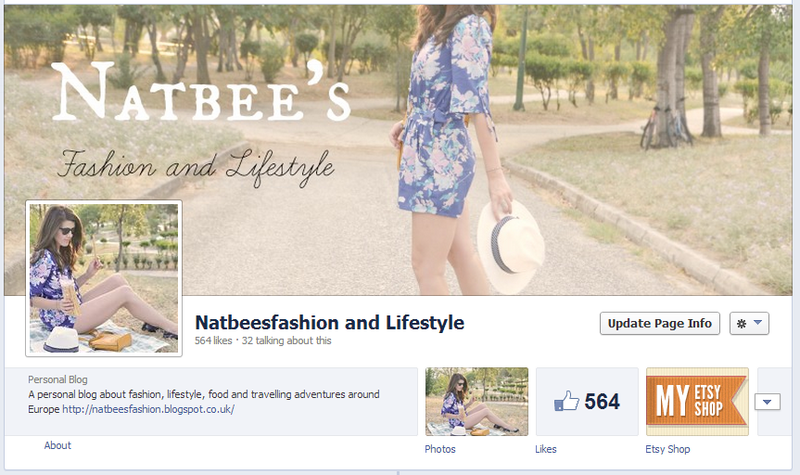 This time, instead of shortening my hair, I prefered to give a facelift to my Facebook page. I don’t know if I should be doing this shameless self promotion, but I would be very grateful if you could click on here and like it. It’s one of these little things that make me happy. Thank you!